President Donald Trump recently announced a revised Cuba policy but don’t worry as Carnival and other cruise lines will still continue to offer cruises to Cuba. If you’ve been worried about the new policy changes President Trump is announcing then don’t because Carnival Corporation will continue to offer cruises. The U.S. President is set to roll back some policies which former President Obama introduced in 2014. The revised policy includes a ban on business deals with the Cuban military and limited U.S. citizen travel to the island. The limited travel policy will still allow airlines and cruise lines to go to Cuba so it isn’t just Carnival and its cruise brands but also other major cruise lines including Royal Caribbean and Norwegian Cruise Line. Carnival Corporation is pleased that the policy changes announced by the Trump administration will allow our ships to continue to sail to Cuba. We will review the extent of the tightening of the travel rules, but our guests have already been traveling under the 12 approved forms of travel to Cuba since we undertook our historic first cruise to Cuba more than a year ago. Our experience in Cuba this past year has been extremely positive. We look forward to the new cruises being planned for Cuba with Carnival Cruise Line and Holland America Line. We also have requested approval for our other brands to travel to Cuba. Travel brings people and cultures together, so we are excited about the upcoming cruises to Cuba for our guests. 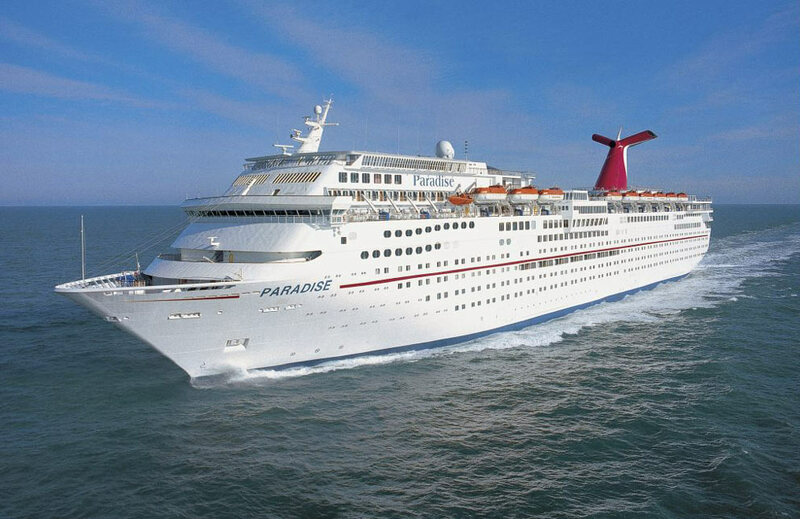 Carnival Paradise will be the first ship from Carnival Cruise Line to sail to Cuba from Tampa, Florida. The Fantasy-class cruise ship will sail 4-day and 5-day itineraries starting from June 29. Carnival’s Fathom brand was the first to sail to Cuba with the Adonia vessel but operations have now stopped and the ship will be transferred back to the P&O fleet.